Pritzker Levine LLP is a boutique law firm focused on complex litigation nationwide. Our attorneys bring a unique blend of expertise, efficiency and sound judgment to the vigorous representation of clients in individual and class cases. Pritzker Levine attorneys have successfully represented corporate clients, public entities, pension funds, small businesses, nonprofit groups, labor unions, whistleblowers and injured persons in cases involving antitrust violations, securities fraud and derivative claims, commercial disputes, consumer protection, financial wrongdoing, employment law and personal injuries, resulting in recoveries in excess of $800 million. Pritzker Levine has an active practice as legal or litigation counsel representing entrepreneurs, investors and companies in contract matters, commercial disputes, and on issues involving corporate governance, reorganization or dissolution. The firm also counsels and defends clients in First Amendment-related matters. Founding partners, Elizabeth Pritzker and Jonathan Levine, each have more than 25 years of experience in complex, multi-party and class litigation. 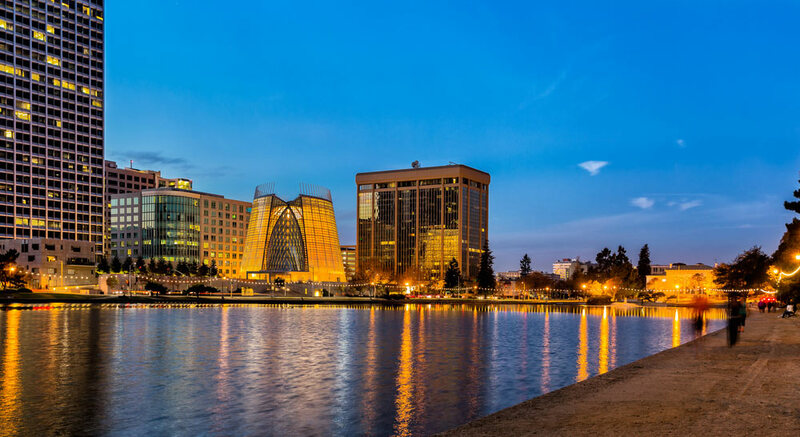 The firm’s highly accomplished attorneys have repeatedly been recognized by their Northern California peers as “Super Lawyers,” for their work serving their clients’ interests in courtrooms, mediations and arbitration proceedings across the country. Pritzker Levine LLP maintains offices in California and New York, and represents clients in state and federal courts throughout the United States.